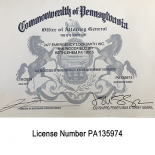 Thank You to All of our Customers in Easton, Pennsylvania | 24/7 Emergency Locksmith Inc.
24/7 Emergency Locksmith is proud to serve the entire Lehigh Valley, including one of the best little cities on the planet, Easton, Pennsylvania. 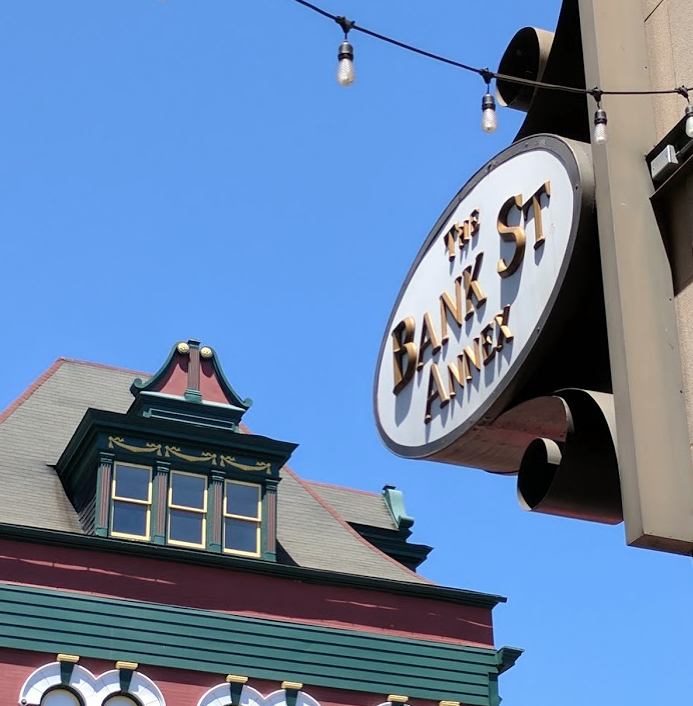 From the incredible dining scene around Easton Centre Square, including the new Bayou, Mesa Modern Mexican, and Maxim’s 22, to the growing neighborhoods, to the college scene on College Hill, we’re proud to serve the city! Sure, you may not be in the best mood when you have to call us at (484) 891-1922 if you locked your keys in your car, but we pride ourselves in showing up quickly and getting you back on the road before you know it. If you are ever in need of locksmith services in the Easton area, any time of the day, please get in touch with 24/7 Emergency Locksmith right away. We’ll be on site in 20 minutes! We’ll see you around Easton!